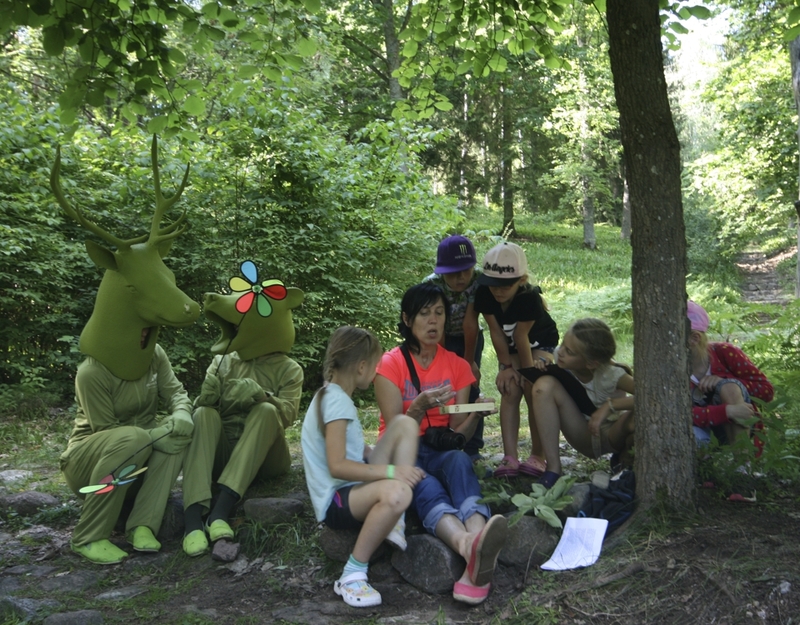 JSC “Latvia’s State Forests” in cooperation with National Centre for Education of Republic of Latvia and Riga Technical university has a pleasure to invite You to the 14th European Forest Pedagogics Congress 2019 in Latvia – Riga and Tervete from 1th – 4th of July, 2019. The congress theme is “DESIGNING BRIDGES BETWEEN FOREST AND SCHOOLS“. How to link the forest pedagogy programmes and regular schools? 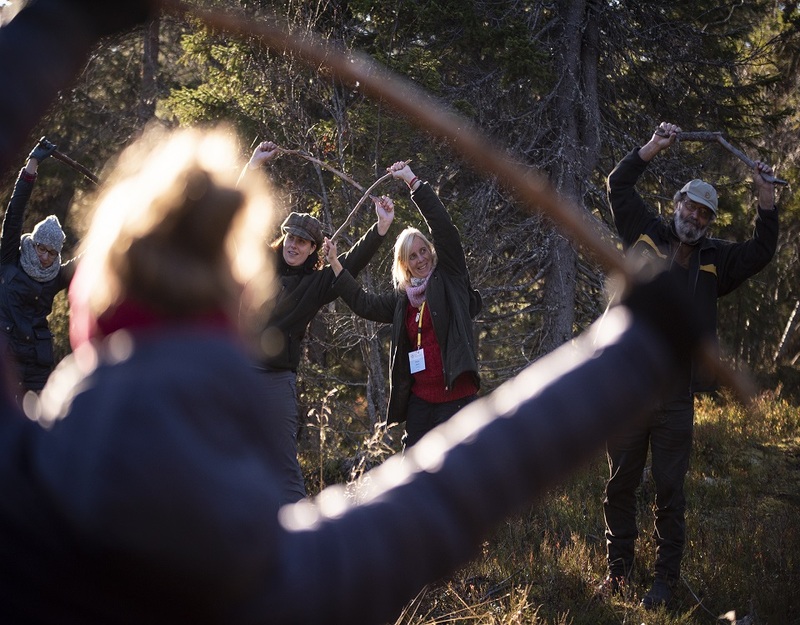 How can forest educators and teachers cooperate on pupils' learning? 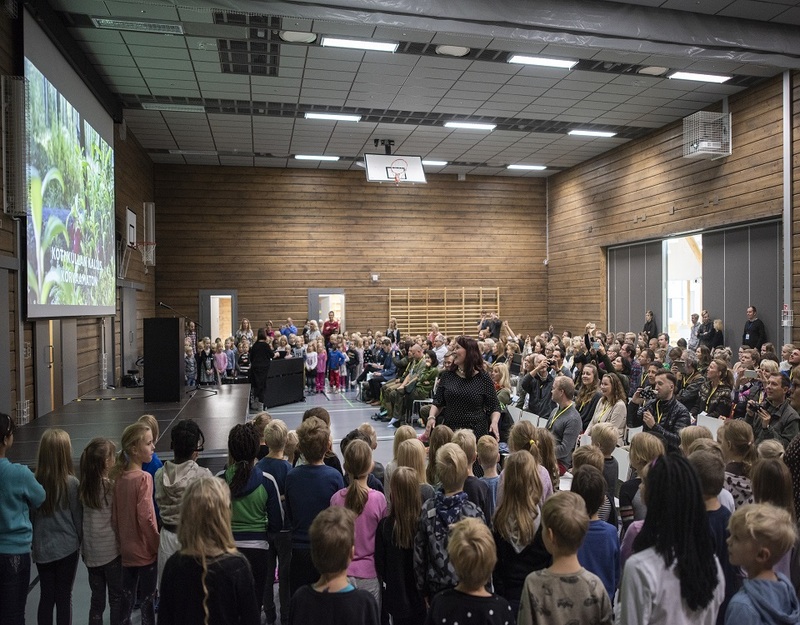 This year congress will start and end in Riga – capital city of Latvia - to reach wider audience from the schools and media, but the first evening of the congress will be celebrated on coast of the Baltic sea in Latvia’s state forests. Following the theme teachers from Latvia will join the programme activities on July 2nd in Riga Technical University where workshops focusing on designing new practices will take place. 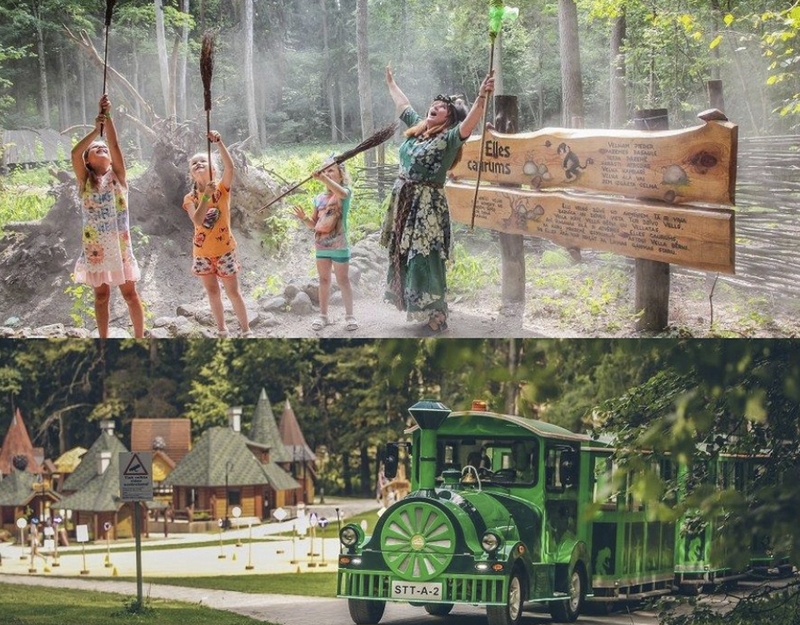 On July 3rd there will be a day trip to LVM Nature park in Tērvete - the most visited forest of Latvia – where congress participants will be involved in Market of Activities and other pursuits. We would like you to make proposals for activities and workshops here until March 1th. You are able to register to the congress here. Registration is open until May 31th. The final programme will be published on website April 1th. Registration for the workshops will be open from June 3rd – 17th. Congress fee: Early-bird fee is 200 € until May 1th and after that 250 €. 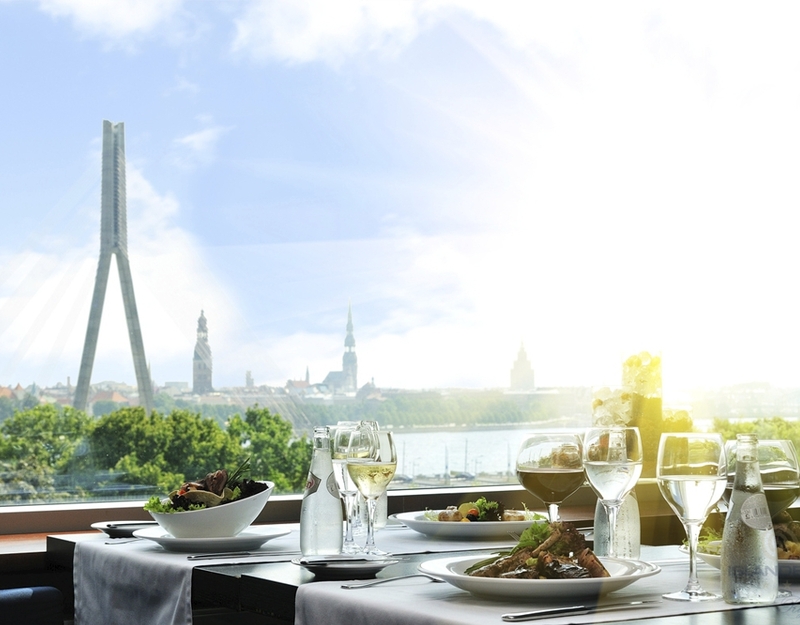 The fee covers the programme, meals during the congress and bus transport from Riga and Tērvete (turn and return). Breakfasts are included in the price of accommodation. Accomodation will be in Riga Islande Hotel. It has to be booked separately and is not covered by the fee. 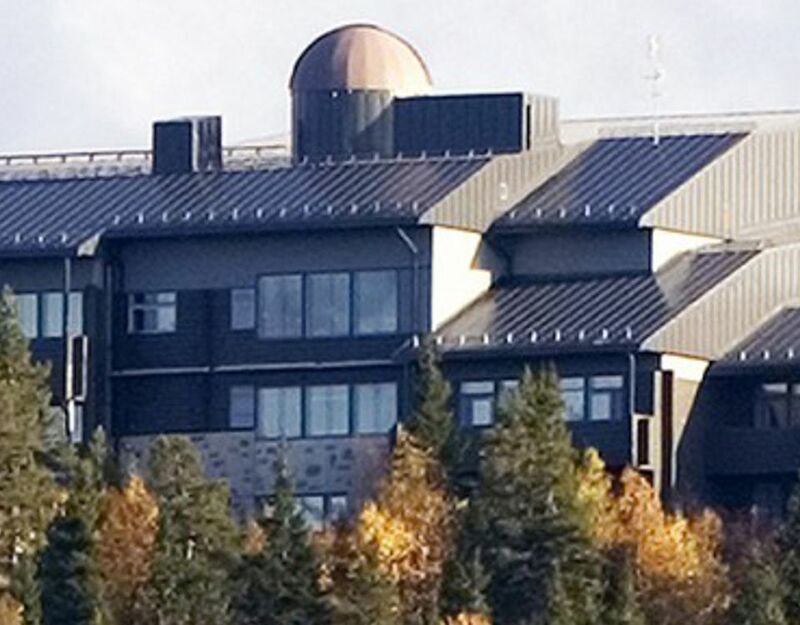 You can find more information about the venue and accomodation here. More information about travel and tourism in Latvia is available here. 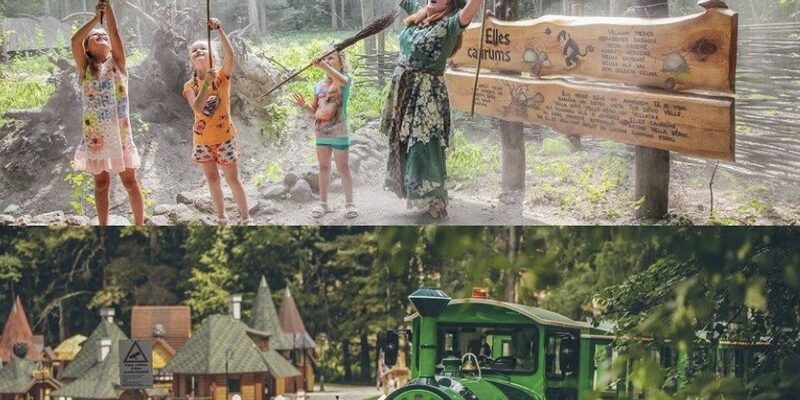 WELCOME TO CONGRESS IN LATVIA – LAND OF FORESTS!